Smart iCards; 1 Retractable Steel Recoil Key Ring/ID Card Yo Yo Clip Silver + Black with Belt Clip | Identification Badges and Supplies, Office Products, Office Supplies | Best news and deals! 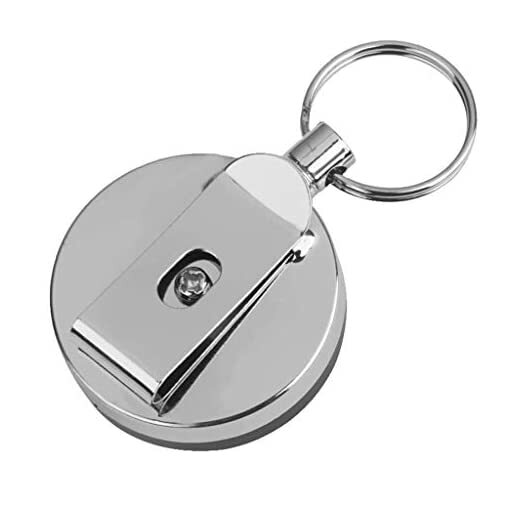 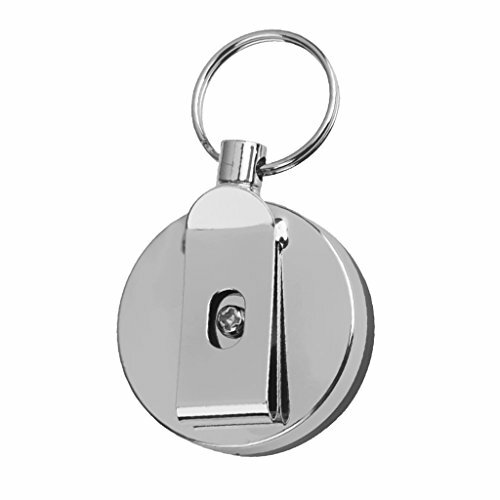 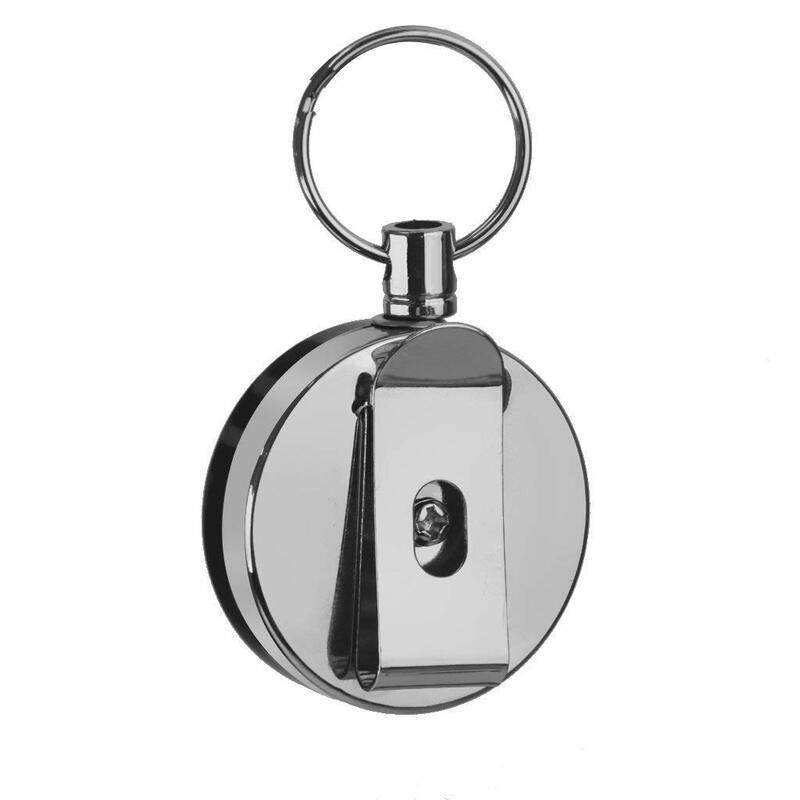 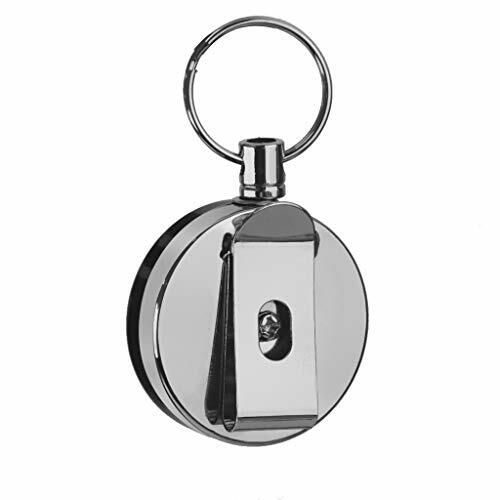 MULTIPLE USES – This badge reels are great for holding your cards, name tags,badges holder, keys, clip ballpoint pens etc. 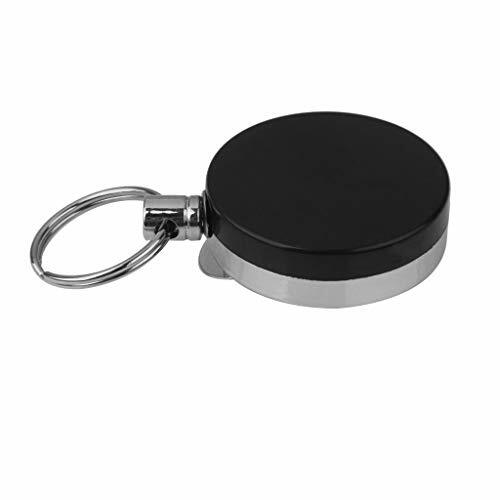 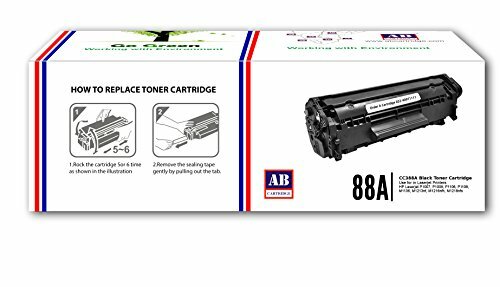 Great for office staff, nurses, students, storekeepers, factory workers, and etc. SECURE – Belt clip and make it easy to secure to your loop belts, pockets, lanyards, bags, backpacks, etc. 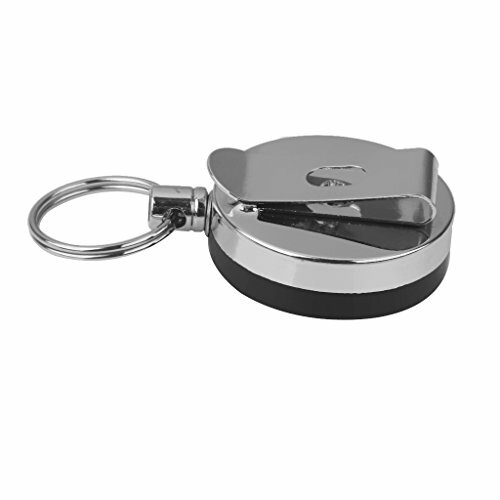 No worries about losing your cards and keys any more.